The round mound of rebound shows off his mounds. Last week, Sir Charles Barkley was making the rounds doing drag. 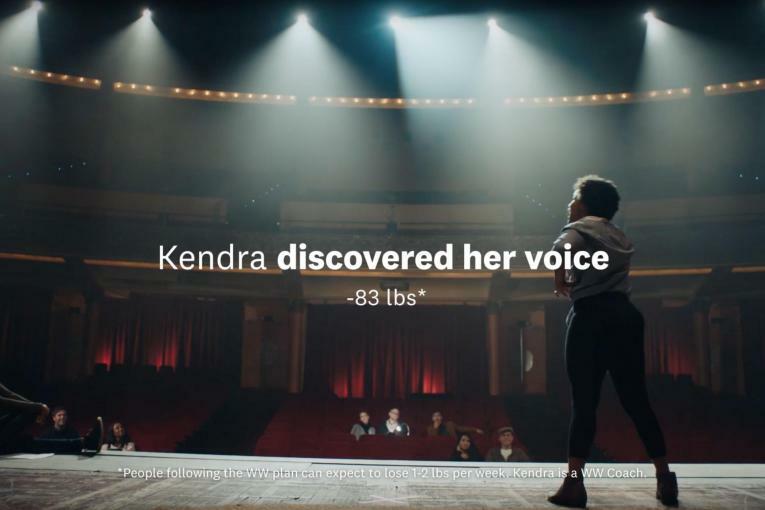 The image was a teaser for McCann Erickson's new work for Weight Watchers, in which the NBA vet and sports commentator makes the case that losing weight isn't just a girly thing That is, if you don't think flashing your hairy cleavage in an LBD is girly.